FREE Kodak Photo Card ($0.99 s/h) -- Think Mother's Day! 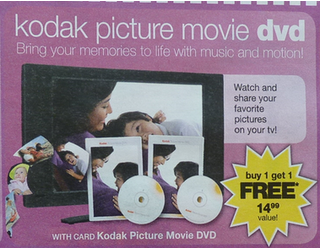 Kodak Gallery is offering a FREE Mother’s Day Cards and you only have to pay $.99 for shipping. 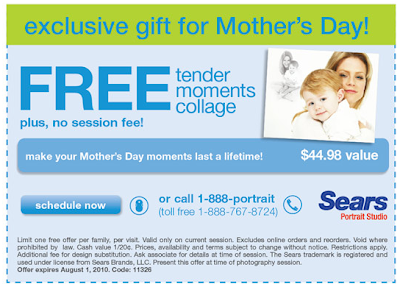 The best part is you can have the card sent to your Mother for the same price, so you don’t even have to worry about mailing it (If you choose this option - you can get the folded card because you will have the option to type a message on the inside)! To get your card, select any 5×7 greeting card, enter code 4MOM at checkout. 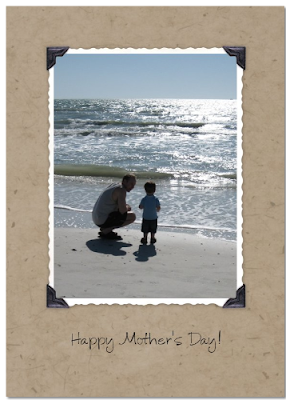 It doesn’t have to be a Mother’s Day card it can be any 5×7 card! Plus if you are a first time user you can get 50 Free Prints! Right now, when you use the code MEAL for the Dinner of the Month Club (12 - $25 certificates and 1 FREE $50 certificate) you will only pay $24! 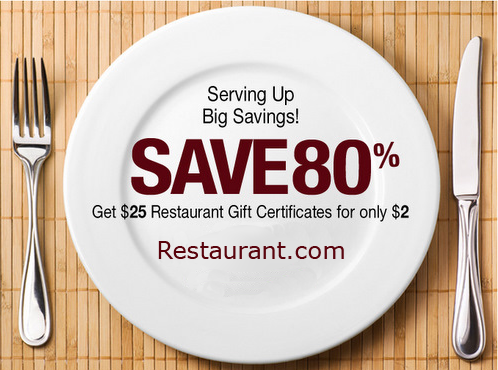 You would be getting $350 worth of restaurant certificates for only $24!! 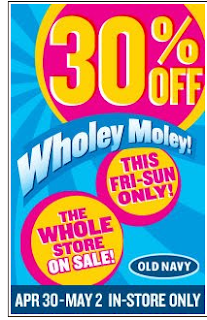 Now that’s a Deal! 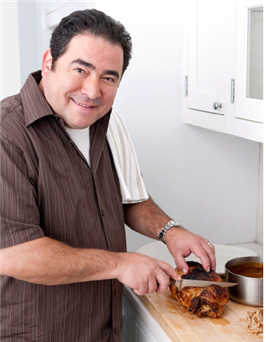 Save 80% Off Dinner of the Month Club Purchases. 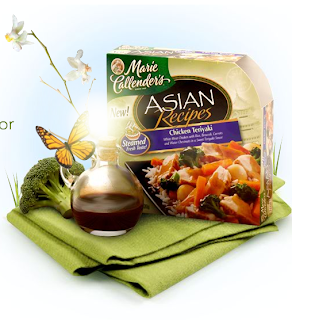 Use code MEAL thru 4/30/10. Wheatables: $1.50/1 Coupon for Wheatables Nut Crisps or Crackers! 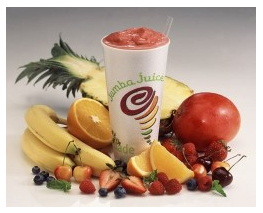 Now through 5/31 Jamba Juice is celebrating their 20th anniversary with some delicious deals! If you are a Staples Rewards member, you can snag FREE batteries starting April 25th-May 1st. 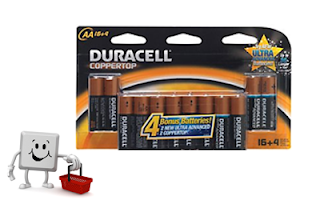 All rewards members who purchase any 20 pack of Duracell batteries for $9.99 will get $9.99 back in Staples rewards which makes them FREE! Note that there is a limit of 2 per customer. If you are not yet a Staples Rewards Member, now is time to sign up! You’ll earn 10% back in rewards on all ink and toner, case and ream paper, and Copy & Print Center services. 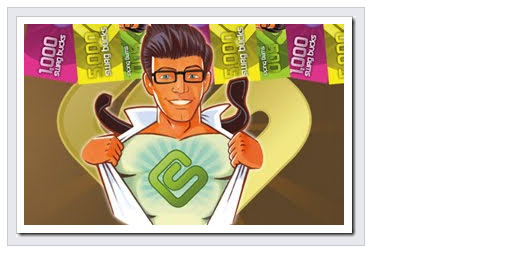 There’s no limit to how much you can earn in rewards! 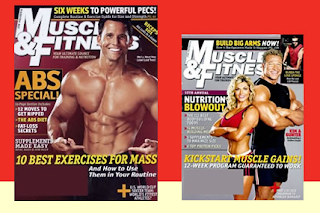 Final Price – $1.50 each! 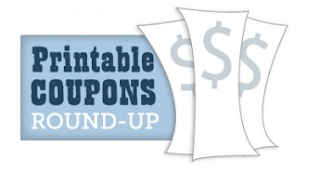 Get your coupon here for $1/1 Smucker's Uncrustables (use your back button to print 2). Target and Walmart have the 4 packs priced at about $2. After coupon, your Uncrustables cost ONLY $1 per box (25 cents a sandwich)! 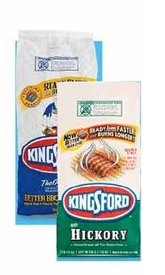 I love to send these to school with the kids for their afternoon snack. FREE Small Frappe, Buy One Get One Nuggets, Big Mac etc. etc. - McDonalds! Be sure to go thru your Sunday Paper carefully and pull out the McDonals insert. 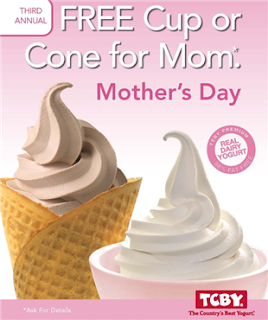 It includes a coupon for a FREE small Frappe, 2 coupons for Buy One Get One FREE 10-pc McNuggets, Big Mac, or Quarter Pounder w/ Cheese, Buy One Get One Snack wrap, Buy One Get One FREE breakfast sandwich, Buy One Happy meal and get FREE Frappe or Iced McCafe' and MORE! I've tried the Mocha Frappe' and all I have to say is Ymmmm! UPDATE: I've read that this deal was only good thru April 24th but I have also read that they are running the promo all month. I can't seem to hunt down a kit, they are all out. So, please leave a comment if anyone has success (or not) with this deal. 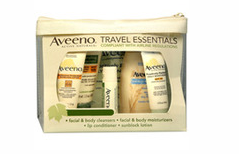 Get a FREE Aveeno Travel Essentials Kit at Walgreens ($9.99 VALUE) with purchase of any 3 Aveeno products. 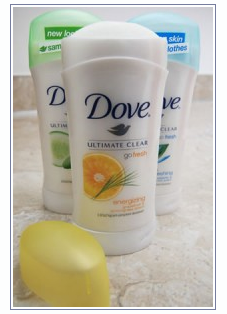 $3.72 plus tax for (3) lotions plus FREE travel kit! 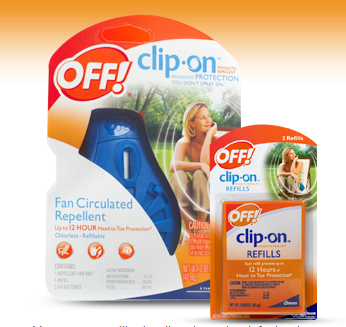 *Note that you may be able to use a 4th coupon on the travel kit to reduce your OOP even more, but this will vary by store. You'll need to take all four items up to the counter with you, and the travel kit will be deducted automatically. Starting tomorrow – 4/26, the 4oz. boxes of Wheat Thins will be on sale for just $1 each at CVS!! 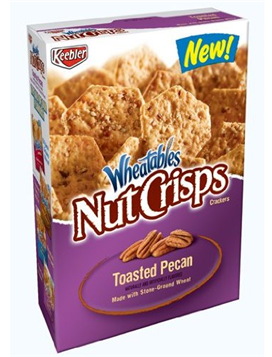 Uuse the $1.00/1 any Wheat Thins coupon to score them for FREE!! 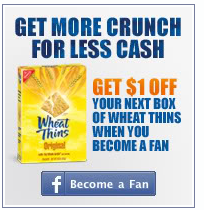 Just hit the ”like” key for Wheat Thins on Facebook then scroll down and you’ll see this offer on the left hand side! The smaller packs of Fig Newtons can be found for just $1 each at CVS! Use the $1.00/1 any Fig Newtons coupon to get them FREE!!! 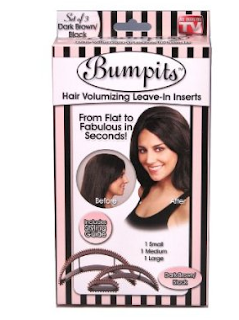 The smaller packs have been confirmed for just a $1.00 at CVS. There are no size restrictions. 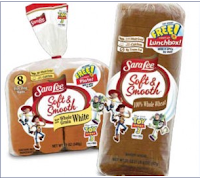 FREE Toy Story 3 Mealtime Collectables w/ Sara Lee! Keep an eye out for specially marked packages of Sara Lee bread with Toy Story 3 on the packages! 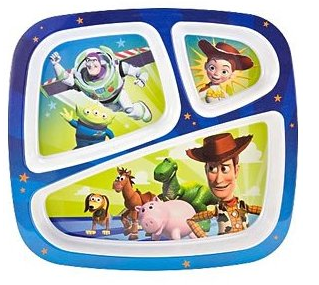 For only 3 Proofs-Of-Puchase you can submit this form and receive a FREE Toy Story Sectioned Plate! 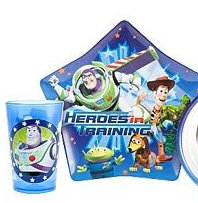 With 4 Proofs-Of-Purchase receive a Toy Story Plate and Tumbler and with 5 Proofs-Of-Purchase receive the exclusive Toy Story 3 Light Up Lunch Box (see form for Mealtime Collectible Images)! Offer expires August 1st, 2010 or while supplies last. Order form must be received by August 16th, 2010. 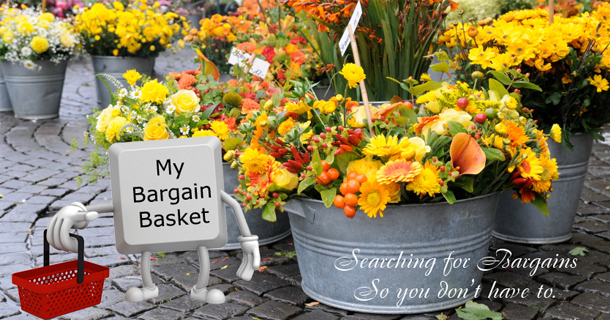 All shipping and handling charges are included! Starting Sunday, the new Walgreens May Coupon Booklet will be available! These are all Walgreens store coupons that can be stacked with manufacturer coupons for maximum savings! 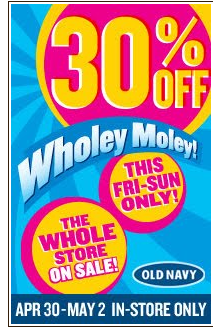 There is a WHOPPING $330 worth of coupons in it!!! 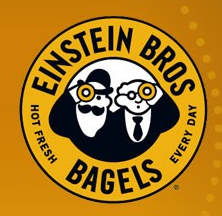 Reminder: Einstein Bros. Bagels: FREE Bagel on Fridays! Get your reusable coupon for a FREE Bagel on Fridays at Einstein Bros Bagels. You need to get your bagel before 11am on Fridays. The coupon may be reused thru 5/22/10. Also get a reusable coupon for $2 Bagels, Shmear, and Coffee on Tuesdays before 11am. Good thru 5/19. 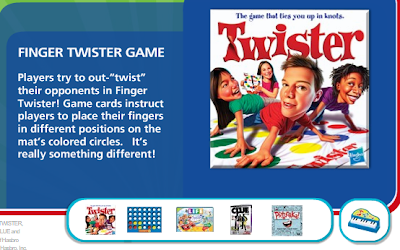 Looking for some Mini Games to keep you kids entertained? Head on over to Wendys. Kids will find a Mini-Hasbro Game in their kids meal (Twister, Connect 4, Clue, Pictureka, or Life). Get your coupon here for a FREE Tender Moments Collage from Sears Portrait Studio. Adorable! The Collage Coupon is good thru August 1, 2010. 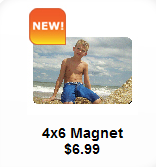 There are other great portrait coupons on this link, check 'em out. Printable Coupons: Bogo Tresemme, $3/1 Raid Max Bug Barrier and More! $3/1 Rayovac Rechargeable Batteries Printable Coupon when you “like” their page on Facebook. 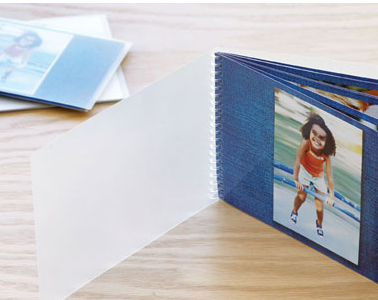 Snapfish is offering a Free Photo Flipbook to All You magazine readers! 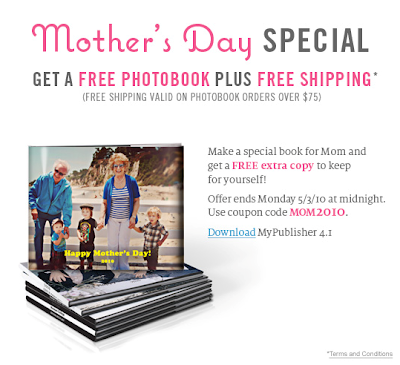 The first 10,000 readers to order a 10 page 5″x7″ flip book will get it FREE with coupon code ALLYOUMOM. You do still have to pay shipping, but this would make a cute and inexpensive Mother’s Day gift! 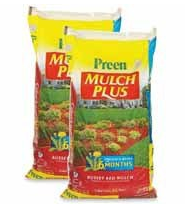 Earthbound Farm Organics is giving away free Reuseable bags today (Earth Day - April 22nd) at 11am CST (Minnesota time). This is from their facebook page: Earthbound Farm It’s Earth Month! 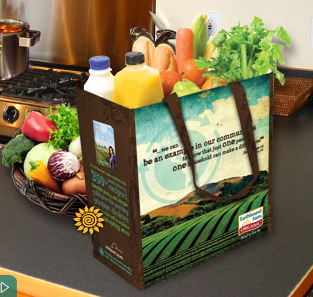 Come visit our Earth-Bound Kitchen for a chance to win a Earthbound Farm shopping bags to users who score 100% on our Earth-Bound Kitchen Quiz. 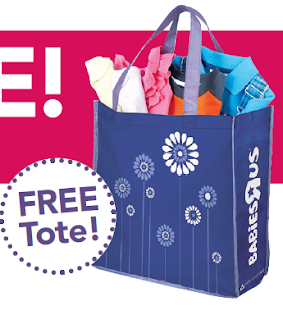 Get your 25% off coupon here for the Babies R Us Fill-A-Bag Sale. You will save 25% off of all clothing and shoes that you can fit in to the "R" complimentary reusable tote! Today 4/22 is the last day of the sale so, get on it! Yay! The awesome Home Made Simple Coupon Booklet is available yet again! This is a new link, so you should be able to request this once again! 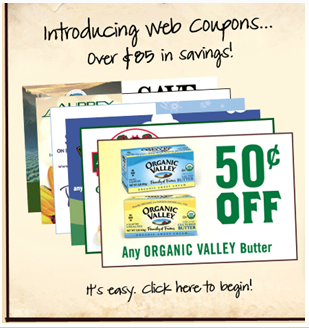 If you’re new around here, the Home Made Simple coupon booklet is filled with over $30 in high value P&G coupons! 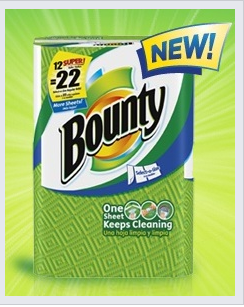 You will get coupons for Cascade, Dawn, Febreze and more! 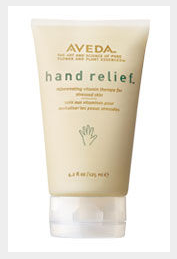 One coupon to note is for $1 off one Dawn Hand Renewal with Olay. 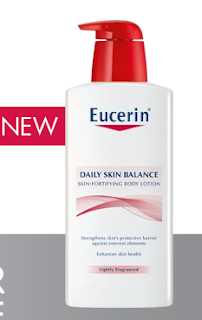 This has gone on sale for $1 at CVS and Rite Aid, so FREE after the coupon!